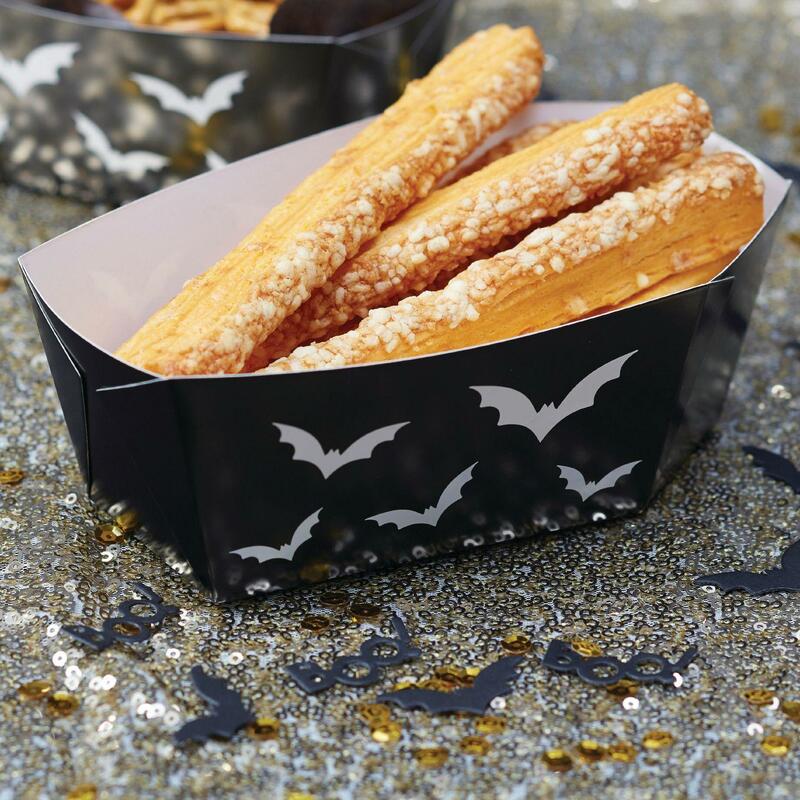 Creep some ghoulish treats you have managed to grab into these coffin-shaped food trays and munch away! 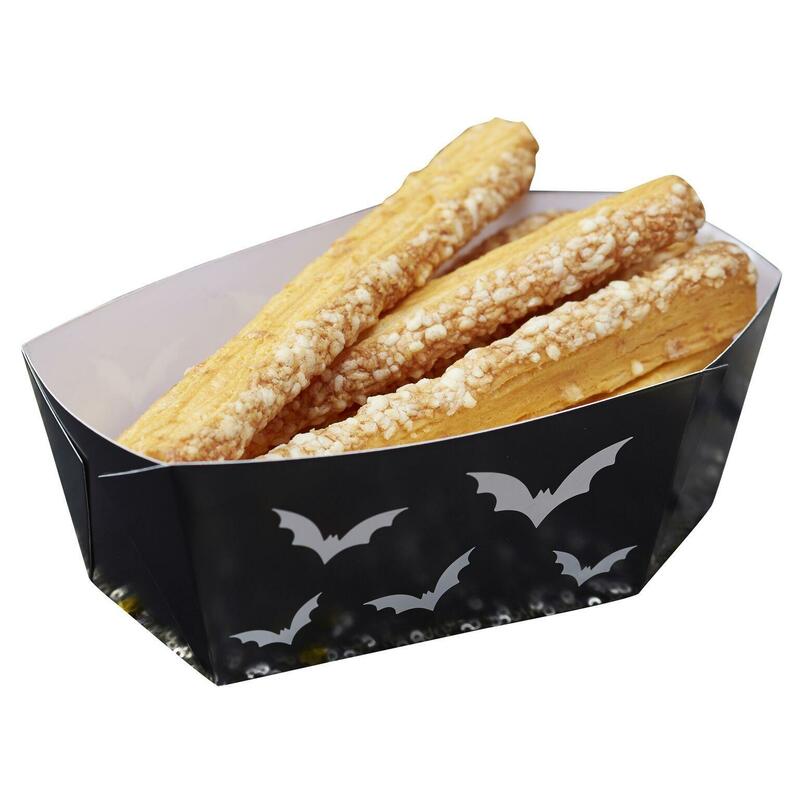 Our Black Coffin Food Trays are ideal for spooking up any Halloween buffet table. 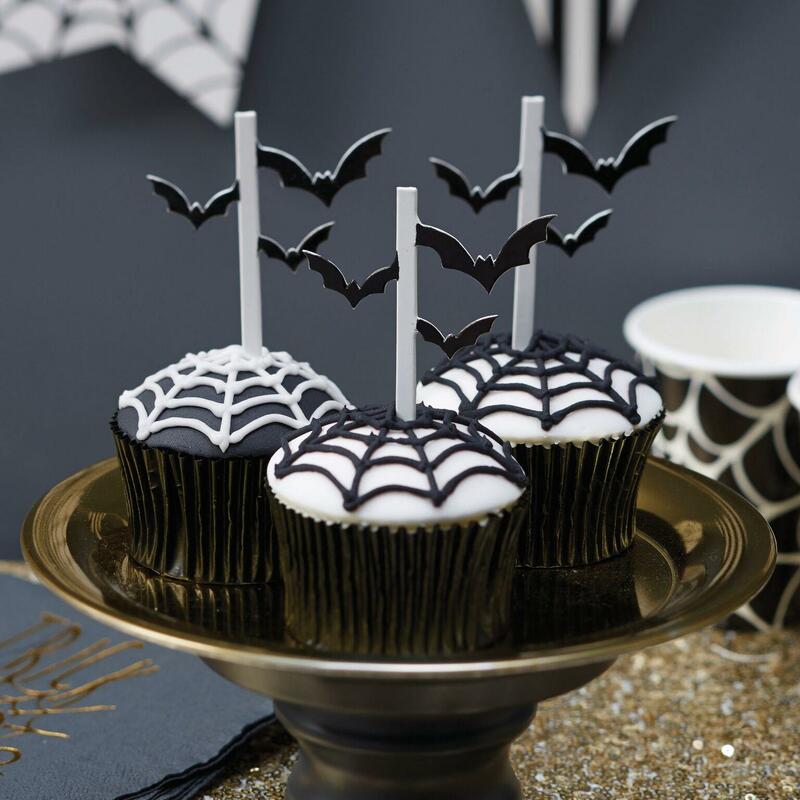 They could also be used for trick or treating to collect your sweets in! Each pack contains 5 food trays, measuring 18cm in length and 10cm in width.